Why are duplicates appearing in my iPhone/iPad or Android's native Contacts app? 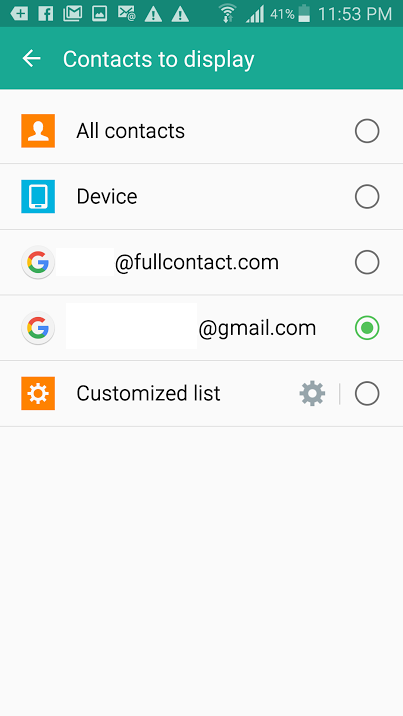 If you have recently added an additional Google/iCloud/Exchange accounts to your FullContact address book, and you are suddenly seeing duplicates in your native Contacts app (the address book built into your smartphone), this is likely because you have multiple sources contributing to your Contacts app. You will need to make sure that your Contacts application is only receiving contacts from FullContact, iCloud, OR Google. The important thing is that you have only one of your syncing sources enabled with access to Contacts. If you had previously been using Google/iCloud as a source, you will need to disable these sources to ensure that you do not see duplicates. 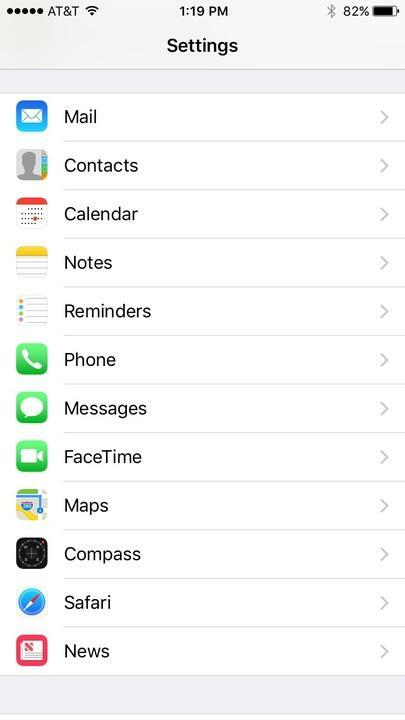 (1) Open your iOS's Contacts app -> click on Groups in the upper-left-hand corner -> check only one contact source (either All Google, All iCloud, or All FullContact). 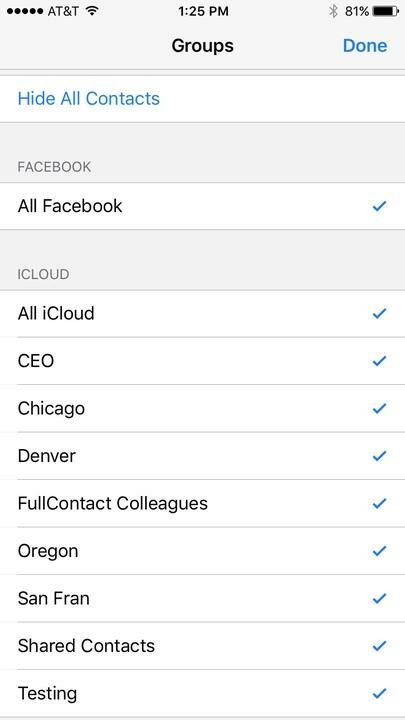 (2) Open your iOS's Settings -> scroll down to Contacts -> turn syncing off for every source that you've connected to your FullContact account, except for one source. 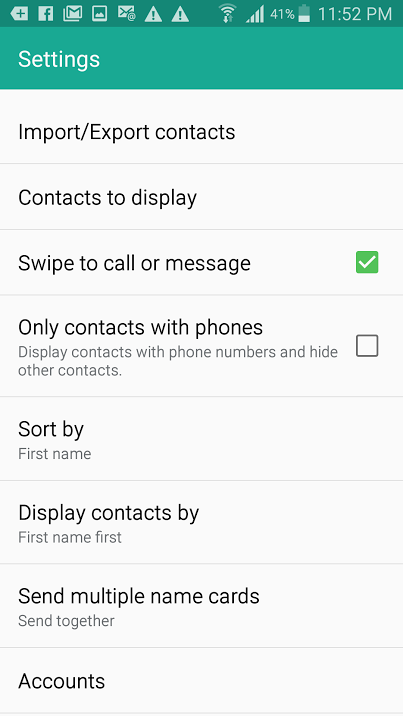 For example, if you've connected two Google Contacts accounts and one Exchange address book to your FullContact account, only pick one of the aforementioned sources to remain syncing with your Contacts app. 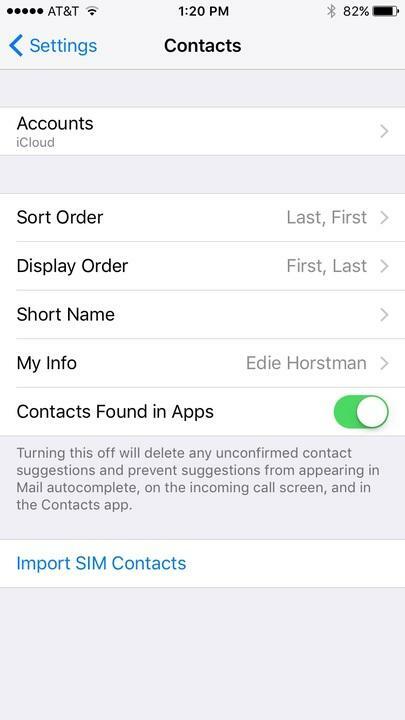 To note: When you turn syncing off for a source, your iOS will ask you if you want to delete the contacts off of your device. Click yes (this is not deleting the contacts in this source; rather, it's temporarily removing them from your device to eliminate duplicates). 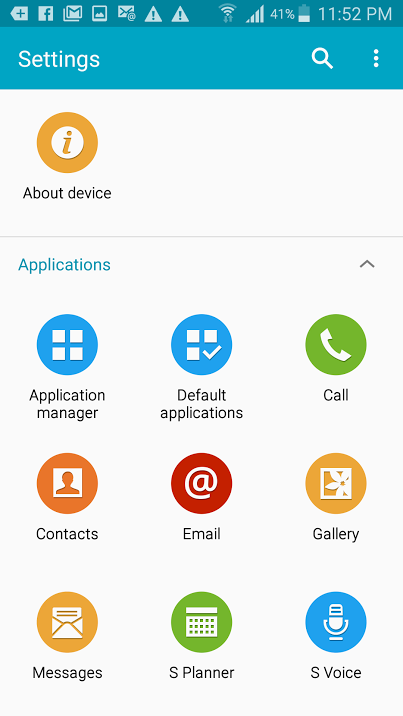 To manage your Android device, you will need to go into your Device Settings and then go to the settings for your Device Contacts application. Here, you should see Contacts to Display. Please select only one Google account to display in your Contact application. If you allow more than one account to show, then you will absolutely see duplicates.